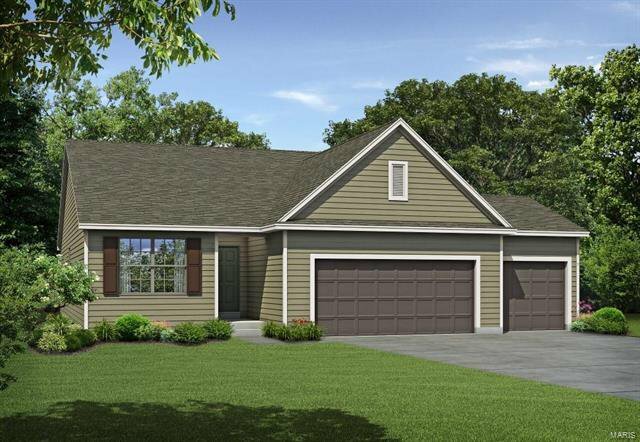 Payne Family Homes is proud to offer their popular Vision Series of homes in Riverdale, a beautiful neighborhood in St. Paul. 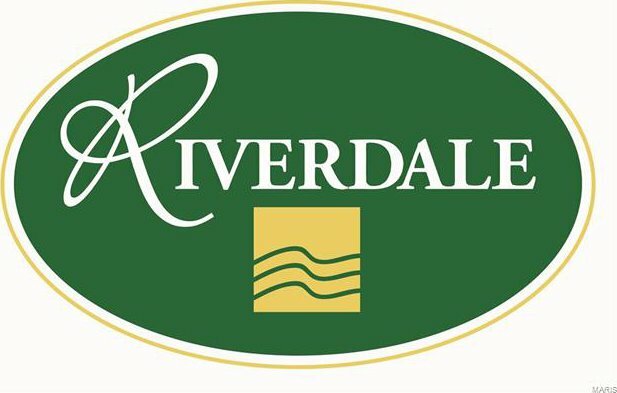 Riverdale is minutes from Hwy 70 off of Hwy 79. 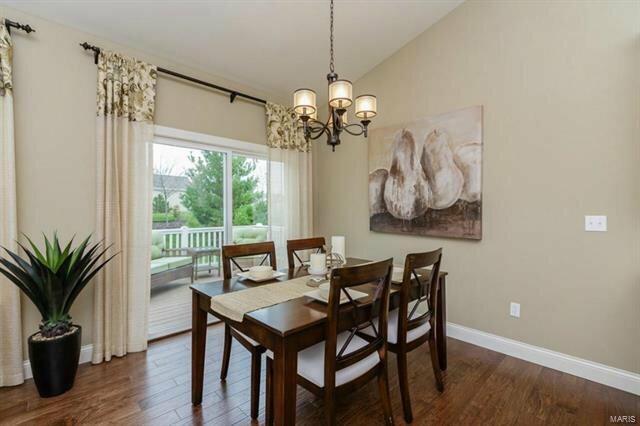 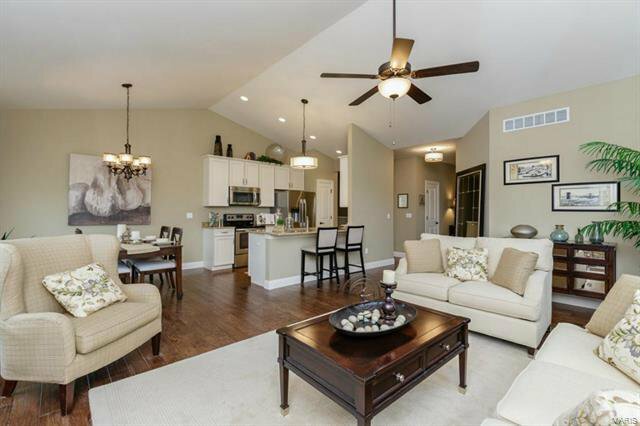 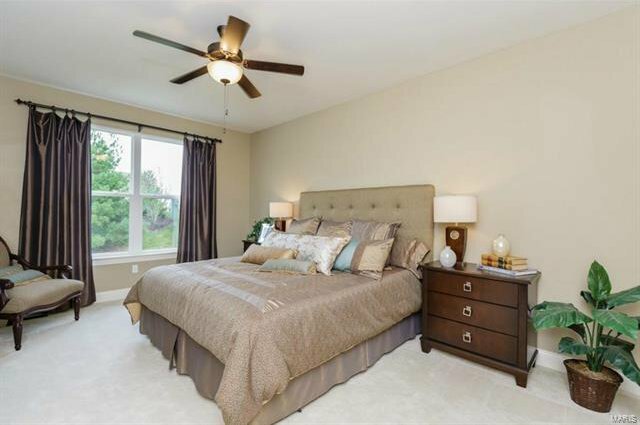 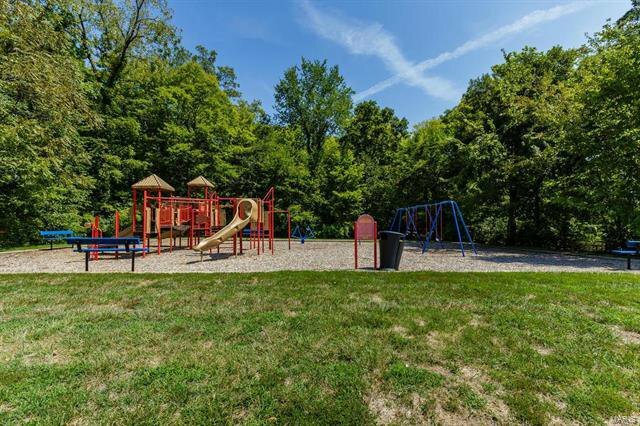 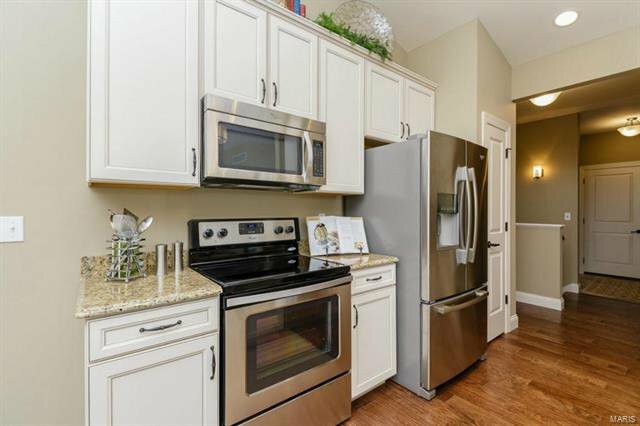 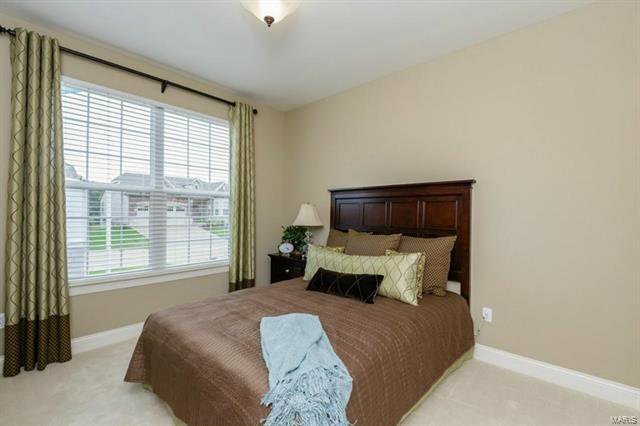 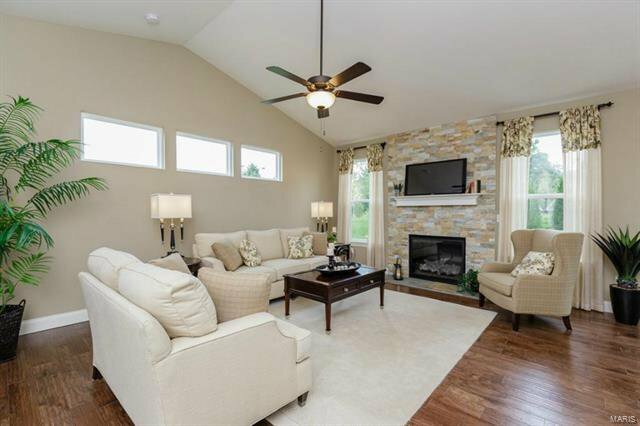 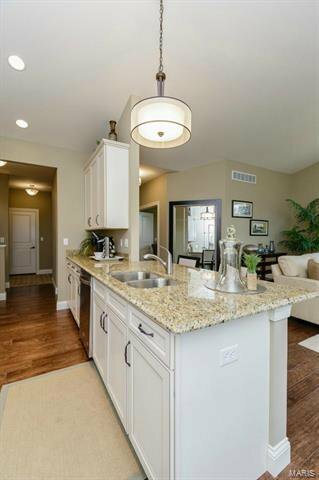 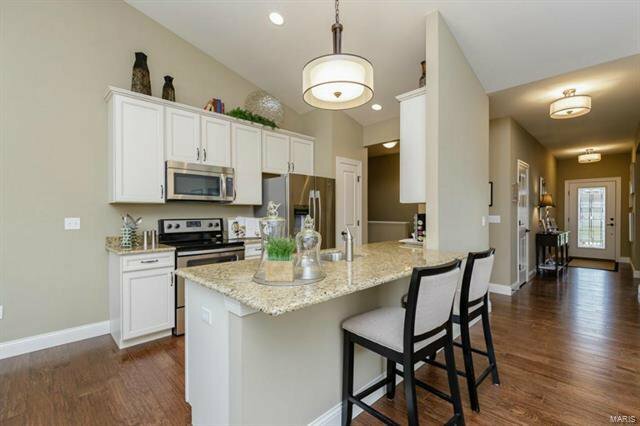 This beautiful community features 53 acres of common ground which inc three lakes and three parks. 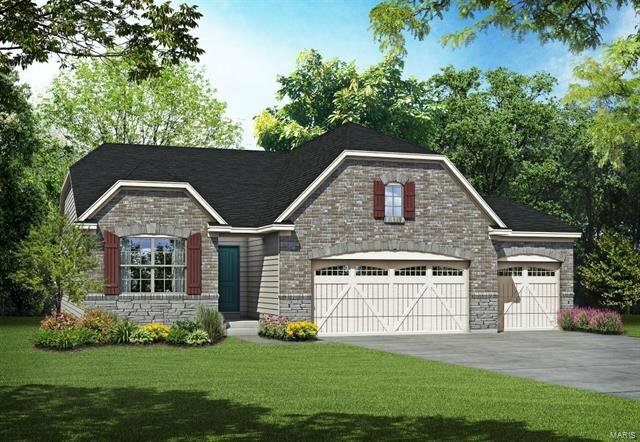 The Vision Series offers ranch, 1.5 story and 2 story homes ranging from 1,336 to nearly 2,480 sq ft. 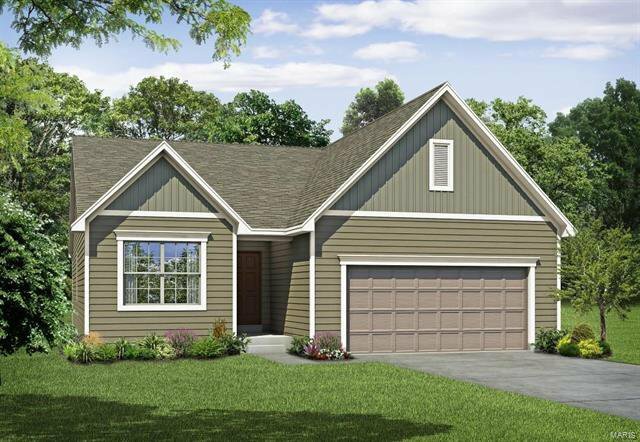 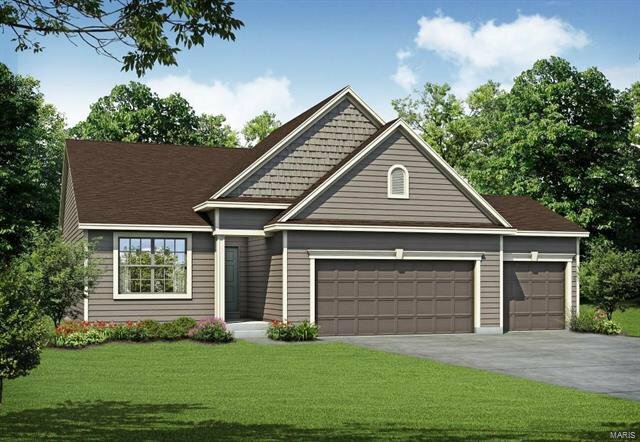 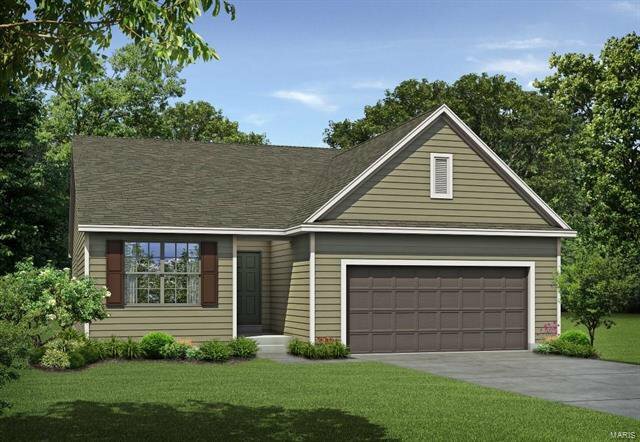 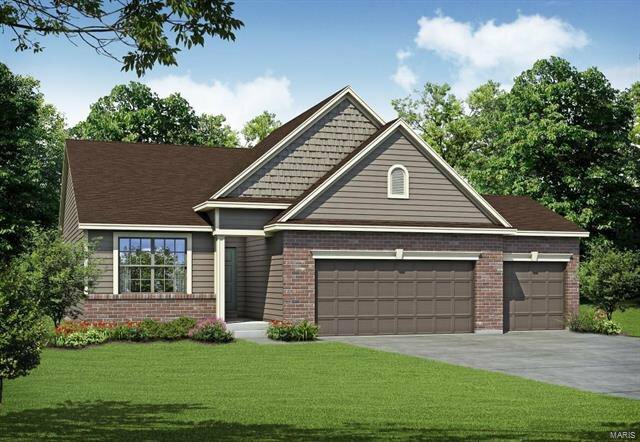 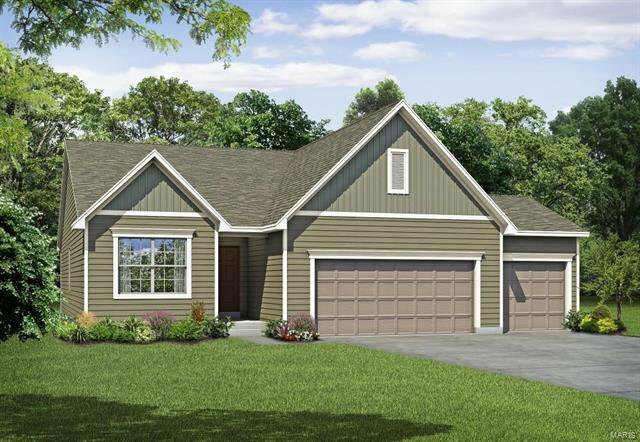 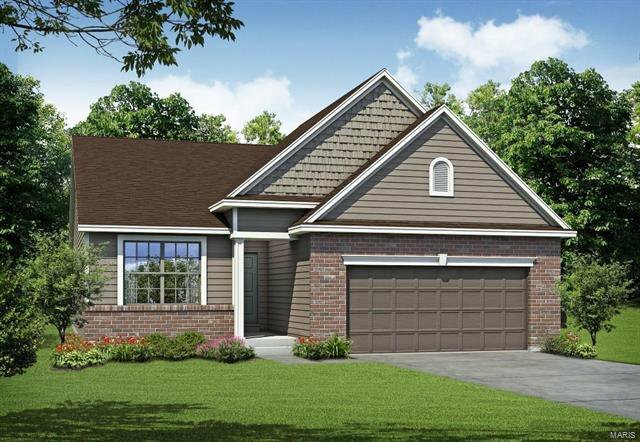 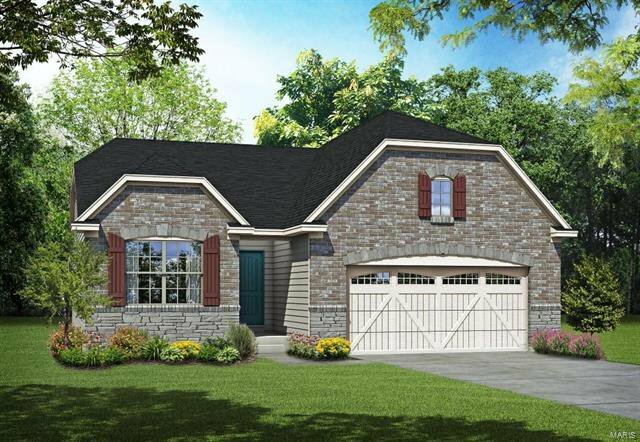 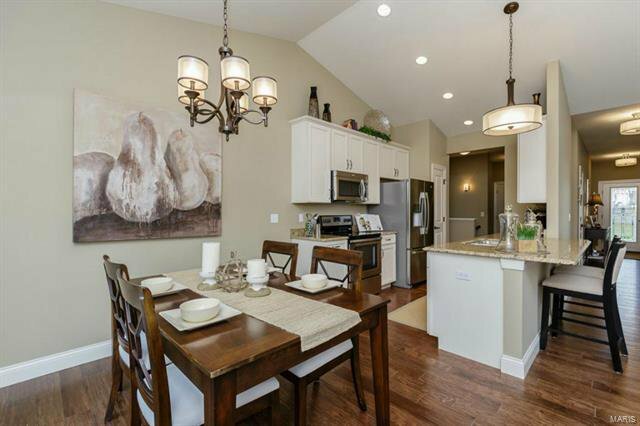 The Sinclair is a 3 BD, 2 BA ranch with 1,615 sq ft of living space. 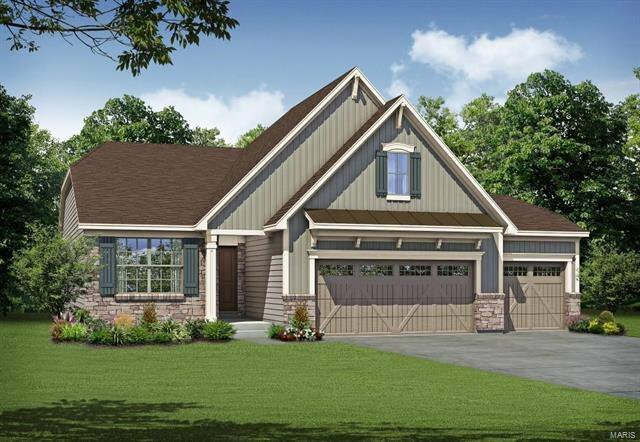 Features inc an open Kitchen-Café-Great Rm plan, main floor laundry, walk in closet in the Owners Suite, br nickel door hardware, Jeld-wen Low E windows, white 6 panel doors, Frigidaire appliances, fully sodded yards, prof landscaping, architectural shingles, 1 yr builder warranty, 10 yr structural warranty, 15 yr bsmt waterproofing warranty and more. 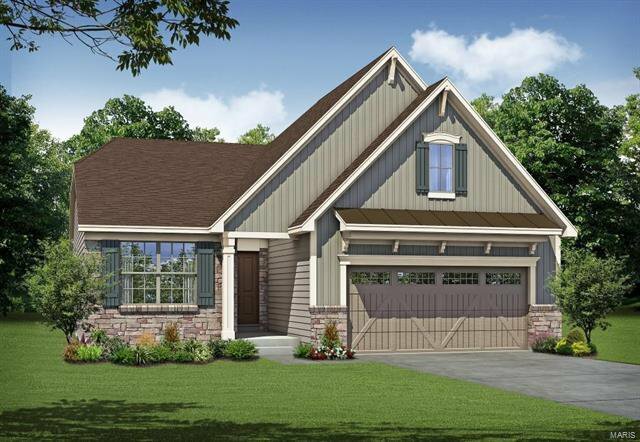 See the onsite Sales Mgr for available options & elevations. 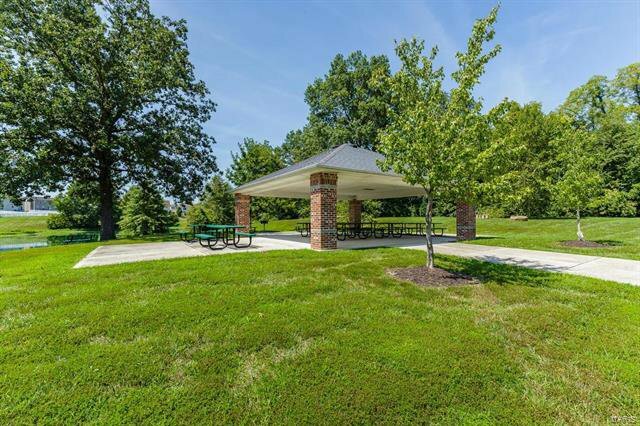 Enjoy a quiet, peaceful setting but be minutes from shopping, schools, restaurants, services and easy Hwy access.